Hayman Road Brooksville, FL. | MLS# E2202263 | Real Estate Sales & Property Mangement in Dade City, San Antonio, Wesley Chapel, Brooksville, Homosassa, & Bushnell. GOT CATTLE? We have the Land. 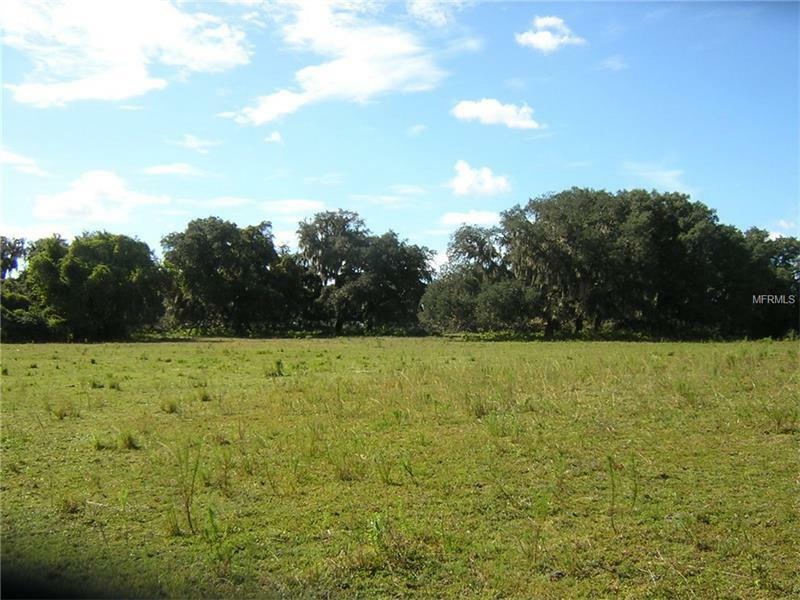 27 acres, 14.10 acres is improved pasture and 12.90 is natural pasture. Lots of hardwood trees and small stream on back side of property. A great place to build and have horses.